Cinq Mondes has developed this Ritual based on ancestral Chinese techniques which are used to reinforce the circulation of energy by calling on specific points situated on the body’s meridian lines. This expertise is associated with a traditional Indonesian recipe which gets the skin ready for the massage. 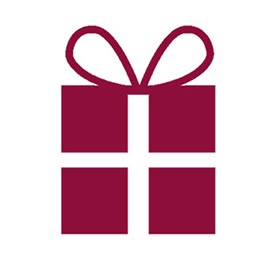 You can share this moment with another person to discover this original treatment! This Source of Energy Ritual, inspired by ancestral Chinese techniques and a traditional Indonesian recipe, is a full treatment for the body and face, ideal to recharge yourself and restore energy and vitality by reinforcing the circulation of energy in the body. 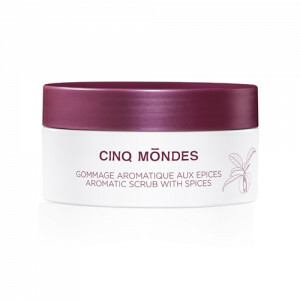 Cinq Mondes invites you to share this moment with another person to discover this original treatment! > It starts with aWelcoming ceremony: Enjoy a blissful relaxing moment thanks to this foot bath with rose petals that are delicately scented, combined with a soothing massage of the arch of foot, inspired by the Asian tradition of the art of touch. > It continues with an Aromatic Scrub with Spices: Treat yourself to a moment of wellbeing thanks to this ancestral ritual inspired by beauty recipes and treatment from the Island of Java. Let yourself be carried away by the delicate scents of this energising spice and sea salt treatment for soft and silky skin. (1) Inspired by an ancestral Japanese ritual “Ko Bi Do”, a manual lifting of the face, this “anti-wrinkle” treatment is combined with a unique anti-ageing complex. 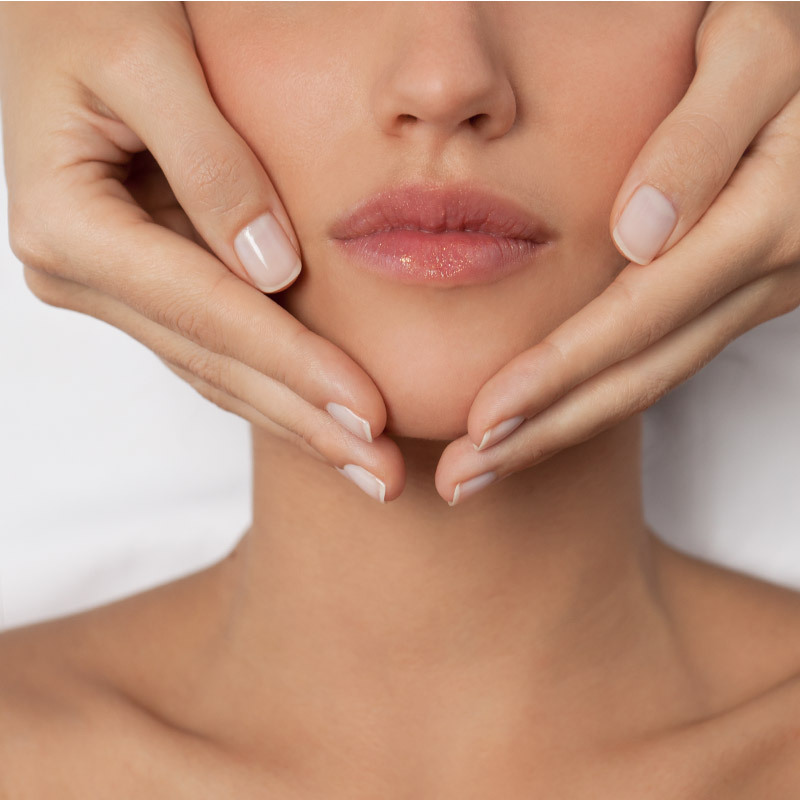 Thanks to its action on the whole face, the neck and neckline, your skin will be toned, smooth and plumped. (2) Originating from the Balinese Ritual, this face treatment regenerates, tonifies and illuminates the skin. Thanks to the combination of tropical five flower extracts, of a patented radiance active ingredient “Kombuchka®” and a face, neck and trapezium massage, the skin is cleansed, purified and the complexion is brighter. This Ritual helps to harmonise the energy of body and mind, and done regularly, it helps rebuild the youth capital of the face and vital energy.